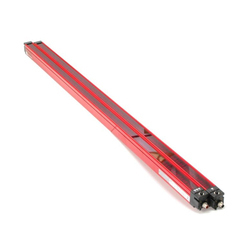 Fork format, XUV range the most cost-effective and easy to install photo-fork for small conveyors, packaging and labelling machines. 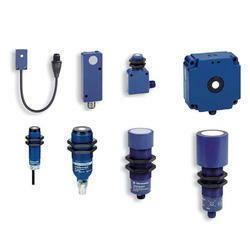 colour sensors, aqueous liquid detection, label detection, laser sensors, etc. 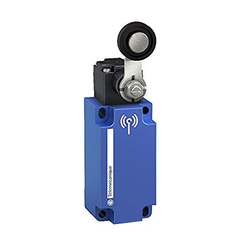 Our new wireless OsiSense™ XCKW limit switch is a breakthrough device, serving a vast number of applications. Simplify machine communication where cabling is difficult, expensive, or unwanted. It’s also the perfect way to give mobile machines more freedom of movement. 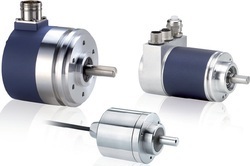 To further simplify the installation process, the device comes in aplug & play kit, and is also offered in out-of-the-box compatible packs comprising an OsiSense XCKW limit switch and a receiver. OsiSense XCKW has been designed with simplicity in mind. It uses a head that is 100% compatible with XCKS and XCKM limit switches to make update to wireless seamless. Like our standard range of limit switches, we guarantee robustness of our products. The new OsiSense XCKW also benefits from an excellent waterproofness thanks to a complete sealed body. 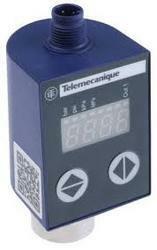 Easily integrated into your machines, OsiSense XUW vision sensors are dedicated to the Telemecanique Vision Sensors. They allow checking of high production rate operations and ensure good repeat accuracy of checking. These XUW sensors can also be used to manage objects’ flow. Reliability provided by in-line (3 heads) differential optical reading, high tolerance to the accumulation of dirt, temperature and ageing.